Super low prices and International Shipping on base station cb radios like the Galaxy Dx 2547. Tuning available. Click "view detail" for tuning, talkback, echo options. There are not a lot of good inexpensive Cb base station radios out there these days so we have listed all of our mobile cb radios with 120Vac power supply options. 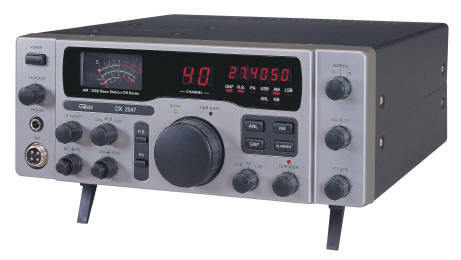 Most of our radios over $65 are good radios and would work well with a Pyramid PS7KX or PS14KX power supply. These make an excellent base station cb radio set up. Example: Uniden PC68XL Cb & PS7KX AC Power Supply $109.90. 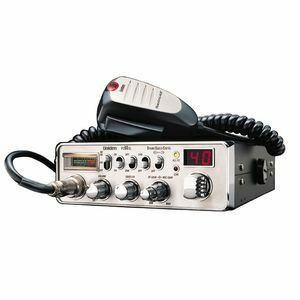 If you would like this base Cb radio combo click "add to cart" to order. or look through our website and put together your own combination. You can view power supply options by clicking "view detail" on any of the mobile radios. Several are under $100.